Let Bee Squared make your wedding exponentially better! 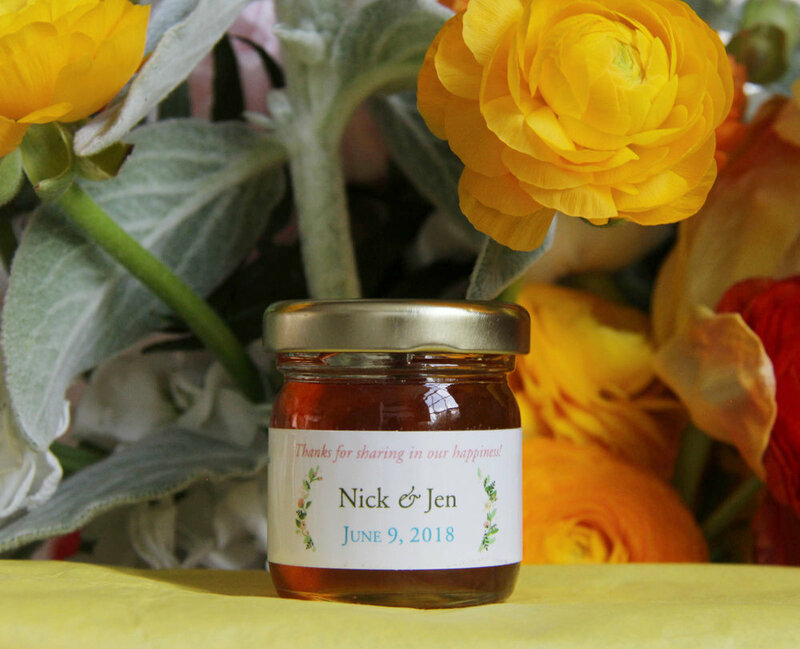 We offer custom labeled jars for wedding party gifts as well as guest favors. Give the gift of great taste. Send your guests home with a tasteful memory of Colorado—Bee Squared honey! Trying to keep costs in line? Bulk honey available to “pour your own”. 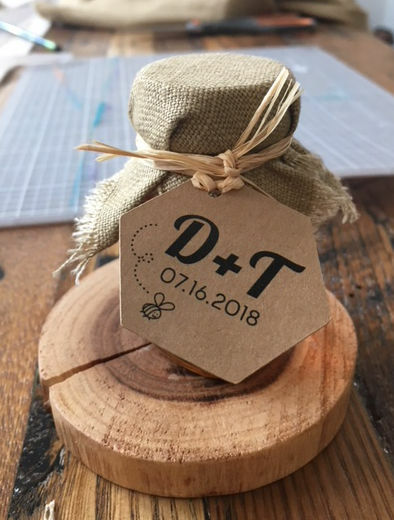 Honey Wedding Sayings: click here for ideas! Thank you! Your email has been sent. You can expect to hear from us within 3 days.